Customized ice buckets are a great way to help promote your business. 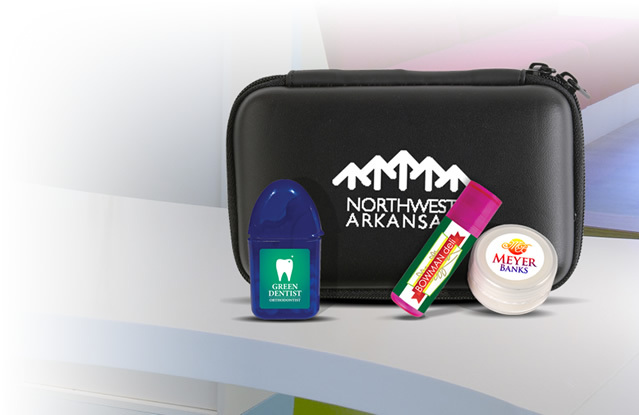 We feature exceptional promotional items for business marketing and brand name promotion. Our promo ice buckets are highly durable and have been manufactured with extreme care. Our customized ice buckets are sure to please all of your customers. 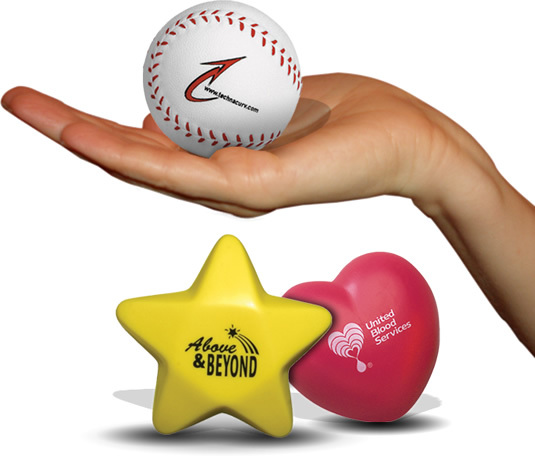 Logo ice buckets can be used as gifts to enhance your business PR. 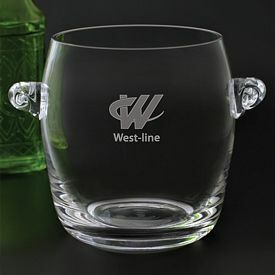 Quality material, elegant finishing, and durability are guaranteed with our promotional engraved ice buckets. 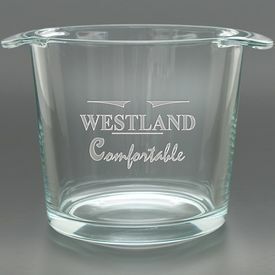 We carry a wide range of branded Ice buckets so that you have many to choose from in order to get the best one for your company. 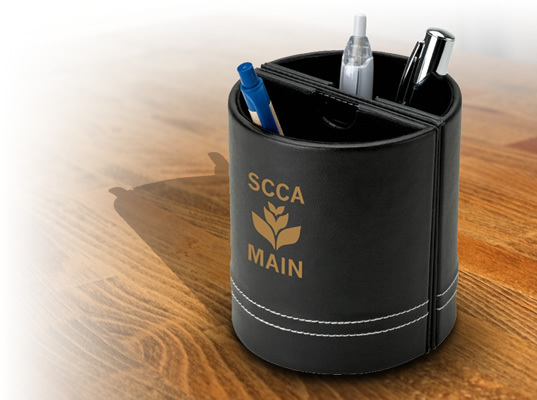 Use Promotional Ice Buckets customized with your business logo for optimal business marketing and for drawing potential customers to your business. 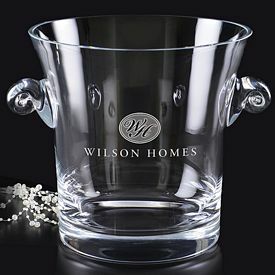 We offer cost-effective custom ice buckets, which flaunt elegance without breaking the bank. The Promotional 5” Tall Islande Ice Bucket is one of our featured Logo Ice Buckets which has the exclusive, sophisticated glassware look and is a perfect standard size. 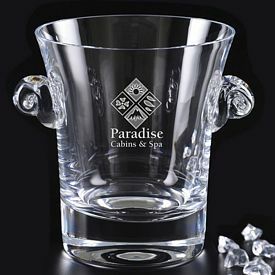 Promotional 5" Tall Islande Ice Buckets have been manufactured with high quality hard rock glass material. 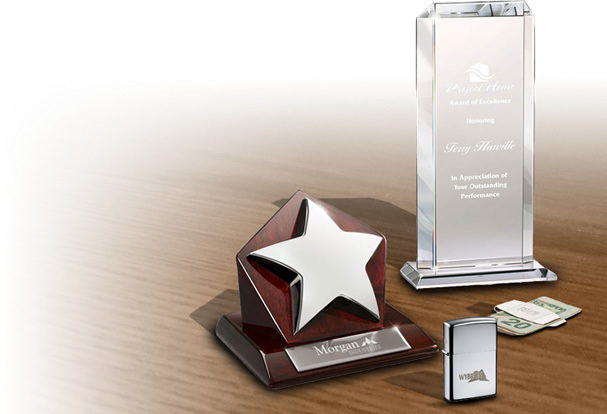 It features an imprint area of 3"W x 3.25"H and we employ logo engraving technology to create your business logo. Buyers can enjoy our free 24 hour rush production services and our no set up fees feature with these promotional ice buckets. 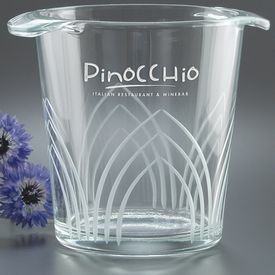 Our Promotional 5” tall Arches Cut Islande Ice Bucket is similar to the above-mentioned Promotional 5” Tall Islande Ice Bucket with a few minor differences. Both of these branded ice buckets are sure to please your customers and help you successfully market your business. 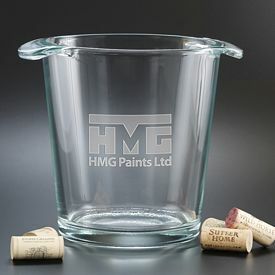 All of our customized ice buckets are very competitively priced. 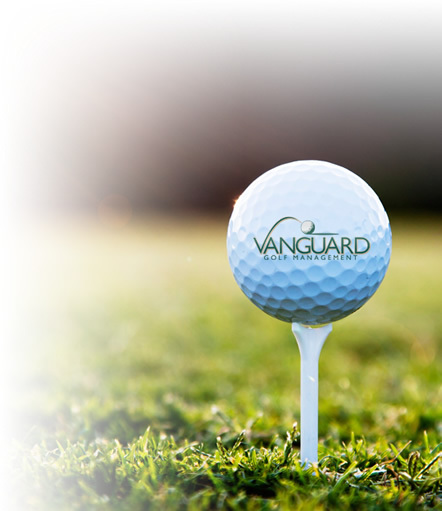 Buyers can enjoy our no setup fee feature with our logoed ice buckets. You should also take a look at our Promotional Nylon Foldable Ice Chest Ice Bucket if you are seeking a different type of ice bucket. The logo ice buckets are great for tailgating and family reunions. The available color choices for the buyers are Royal Blue, Red, and Black. 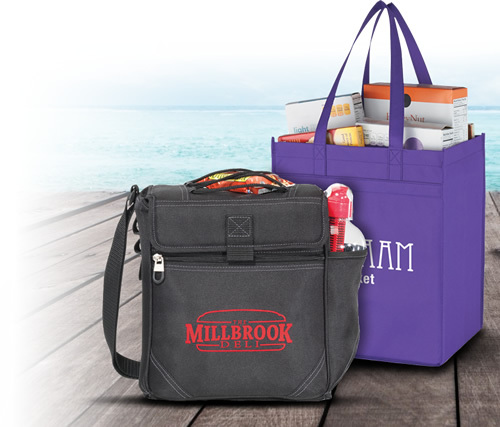 Buyers can select their own imprint area and we screen print their logo onto the promotional ice bucket. 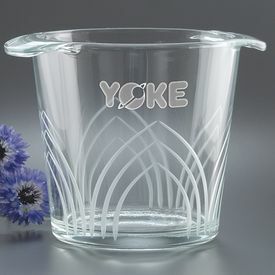 Buyers are sure to give a good name to their business by advertising with these logo ice buckets. 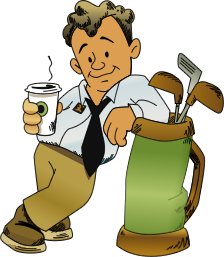 Come to The Executive Advertising for the best deals on custom ice buckets!